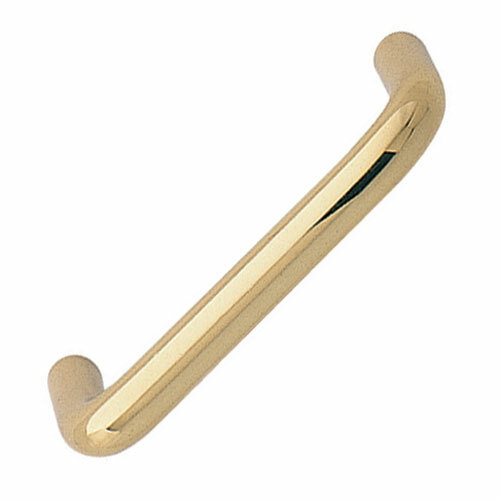 Request a quote for Round-Internal Thread-Brass Pull Handle today. JBF National’s round-internal thread pull handle is manufactured form the highest quality brass, and with its stylish rounded design, this pull handle will accent any project of yours perfectly. Contact a JBF National sales engineer today for more information.